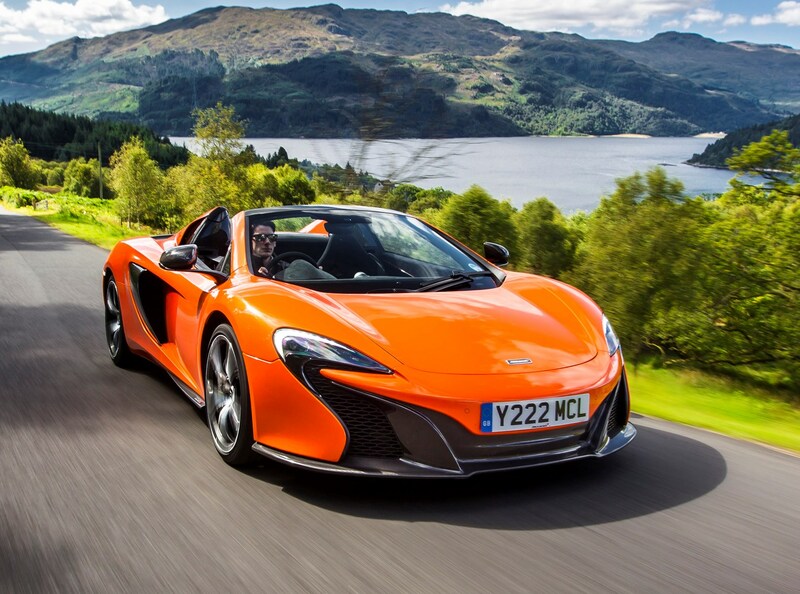 McLaren’s description of “luxury, engagement and excitement, on road and track, with an electrically retractable hard top” may sound like its describing a three car garage but in fact it refers to just one. 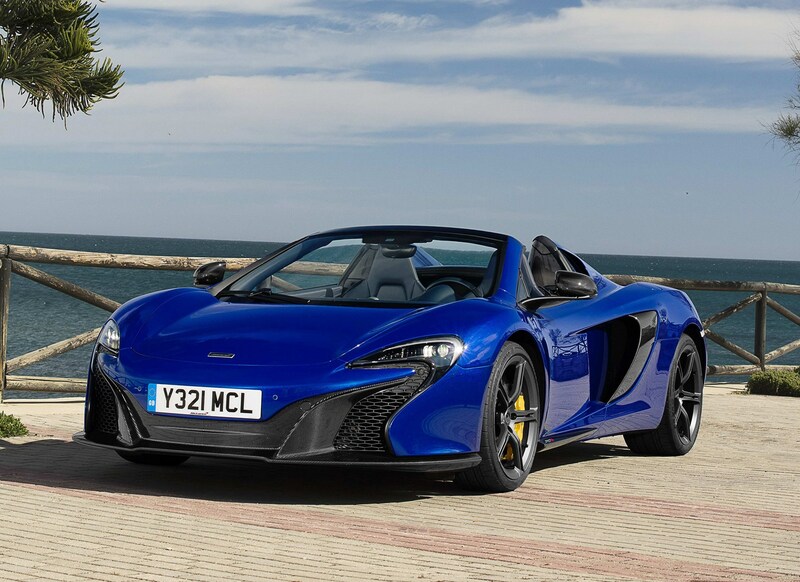 The 650S Spider, part of the Woking manufacturer’s Super Series line up, is seemingly all things to all drivers (or at least the very rich ones) offering many desirable but diametrically-opposite properties in one package. What’s truly remarkable, and worrying for cars like the Porsche 911 Turbo Cabriolet, Ferrari 488 Spider and Lamborghini Huracan Spider, is the depth in which it delivers on that promise. 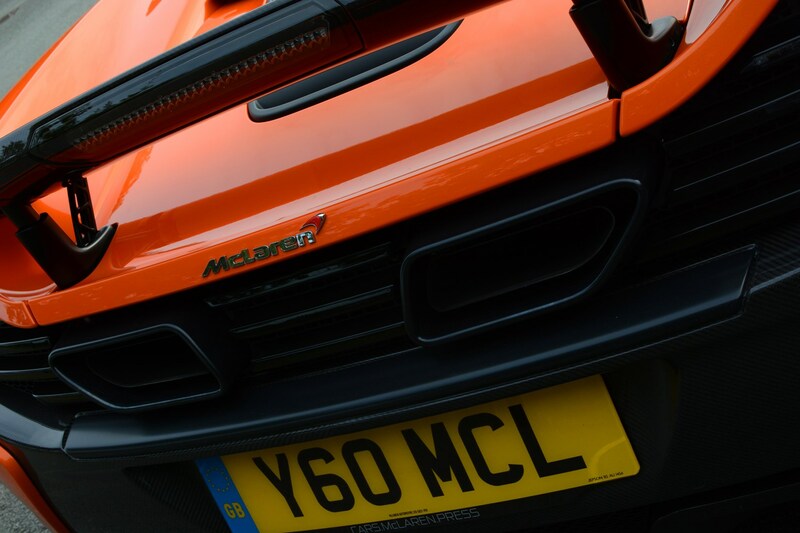 Previously this model had a slightly less aggressive front end and was called the 12C, an extremely fast yet comfortable car that made similar claims of everyday usability. 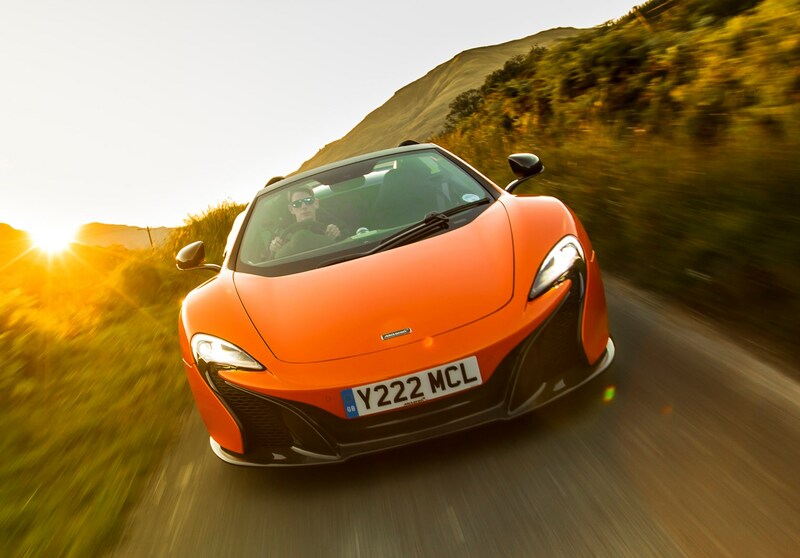 The 650S represents more than a mere facelift of the 12C. 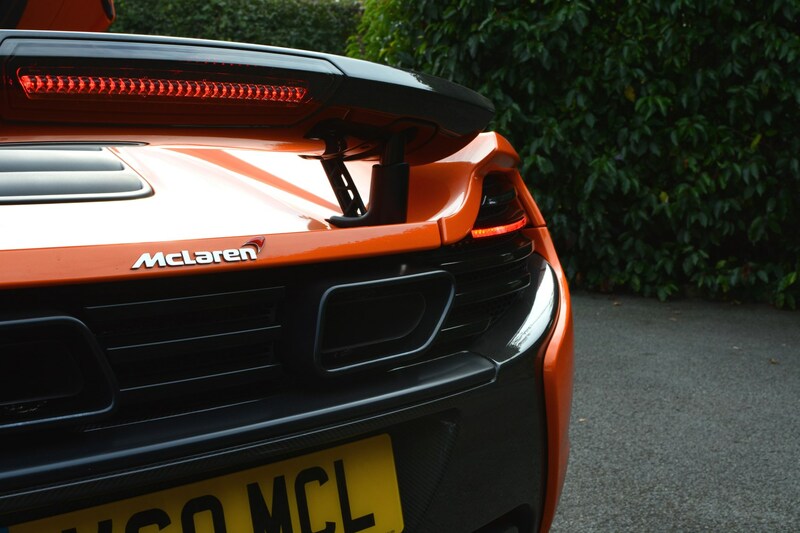 Although it has inherited the family looks of the P1 hypercar, McLaren claims it has also ploughed tech from that model into its more earthly Super Series line up. 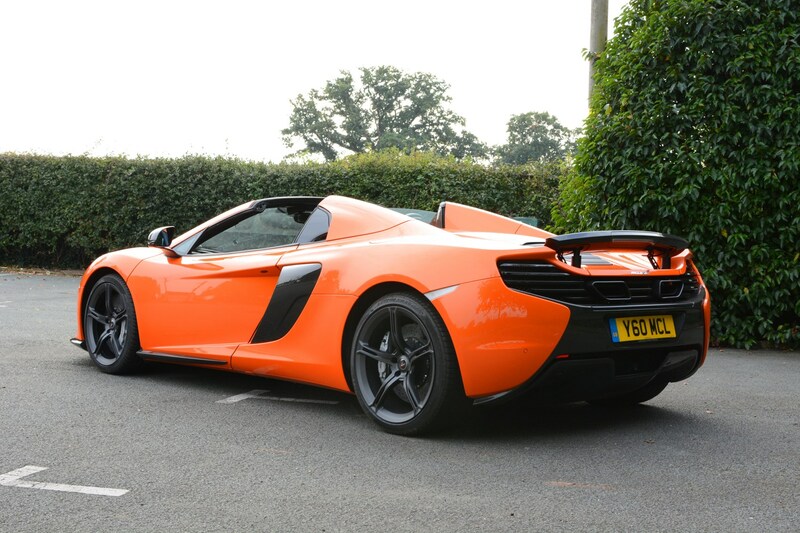 As a consequence of the power hike, the 650S Spider is now faster. 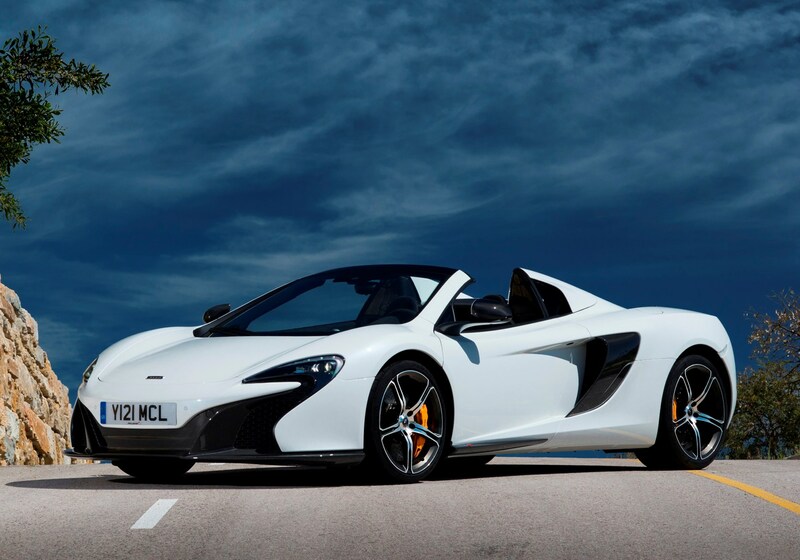 It dispatches 0-62mph in three seconds, and races on to a maximum speed of 204mph. Usually chopping the roof off a car requires additional bracing. 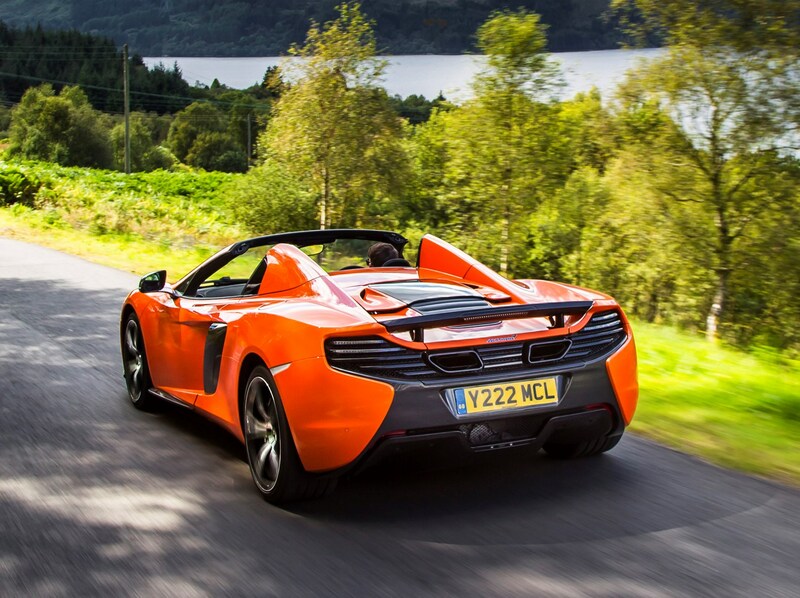 The usual expectation is you get a drop top version that is both heavier and less precise than the coupe. 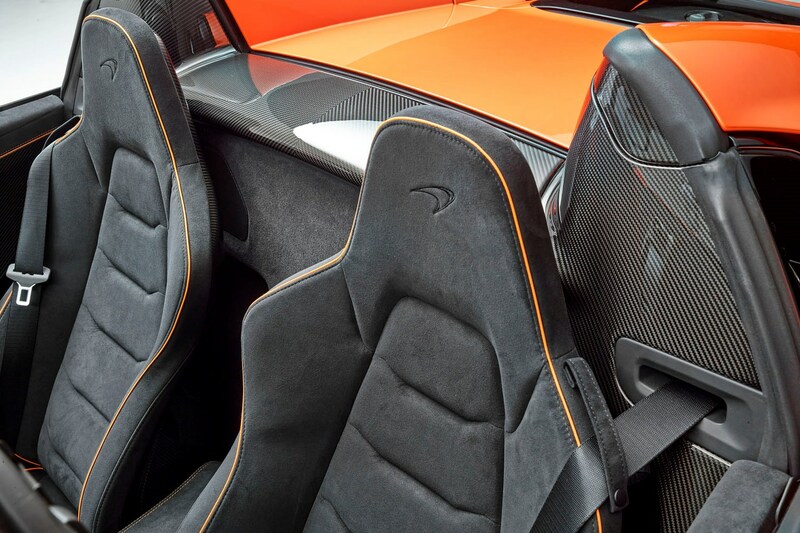 Not so in the 650S Spider, largely thanks to its carbonfibre tub construction, which means no extra body strengthening was required. As such it weighs just 40kg more, mostly due to the roof mechanism itself. 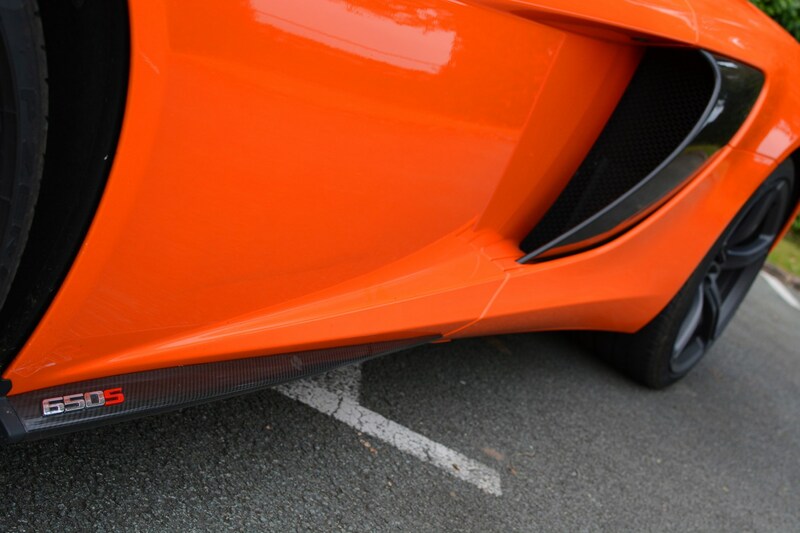 You can put the two-piece top up or down in about 17 seconds and up to speeds of 19mph, and it’s best to leave it down to make the most of the dramatic engine sound. 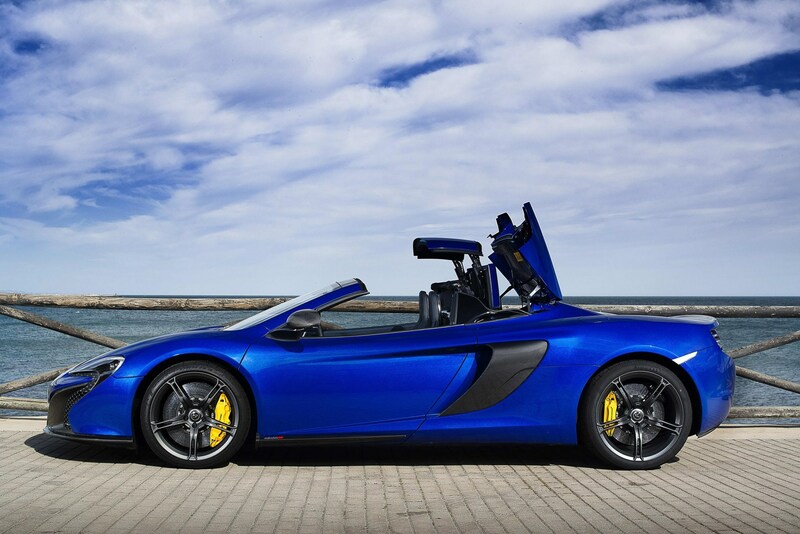 Read our full review to find out whether this McLaren 650S Spider deserves your attention.